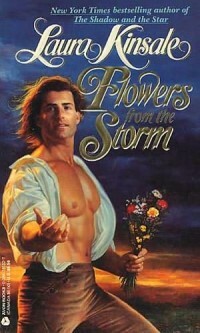 This entry was posted in Regency, Uncategorized and tagged Elizabeth Bennett, Fitzwilliam Darcy, Jane Austen, John Mytton, the reformed rake by Angelyn. Bookmark the permalink. I loved this post by Angelyn!! 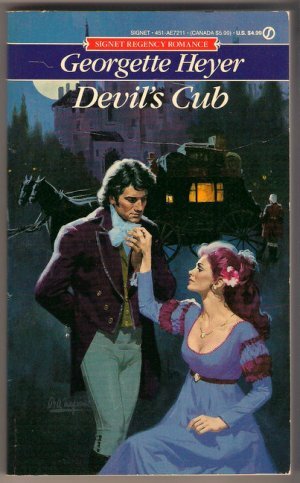 Devil’s Cub by Georgette Heyer is one of my favorite books of all time. But read the Cotillion as well where Kitty decided to reject the rake. And Cotillion is my favorite–even if the rake never gets reformed by the heroine.